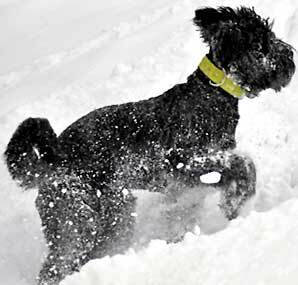 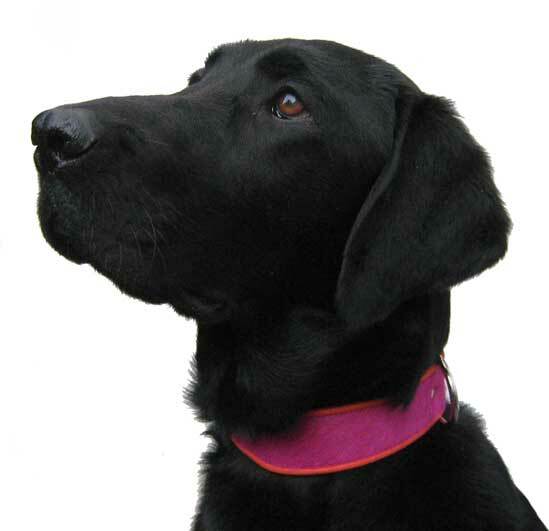 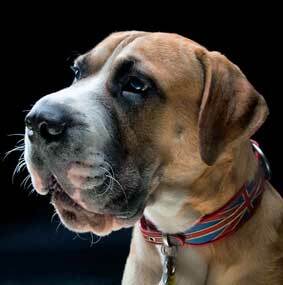 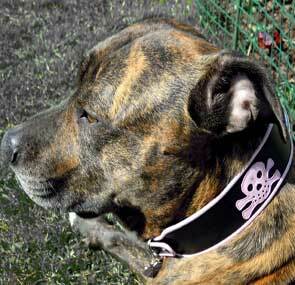 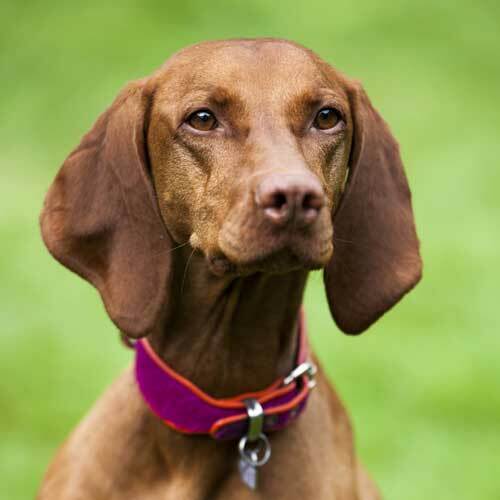 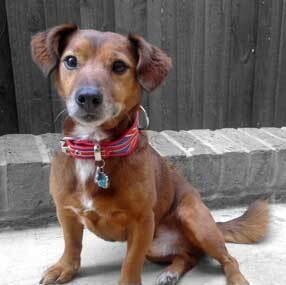 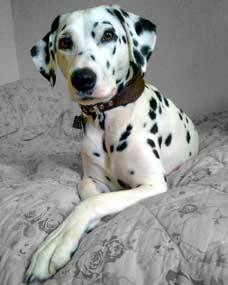 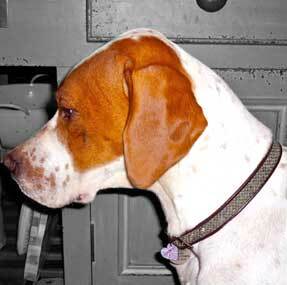 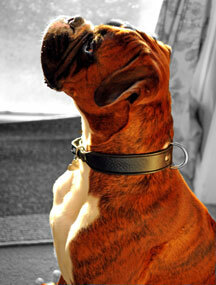 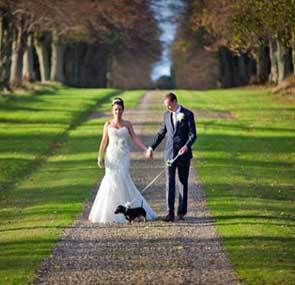 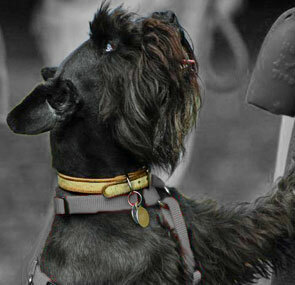 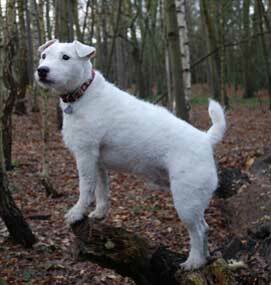 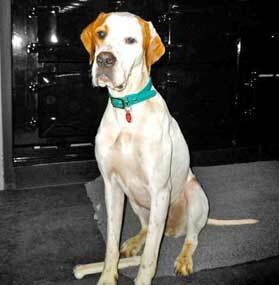 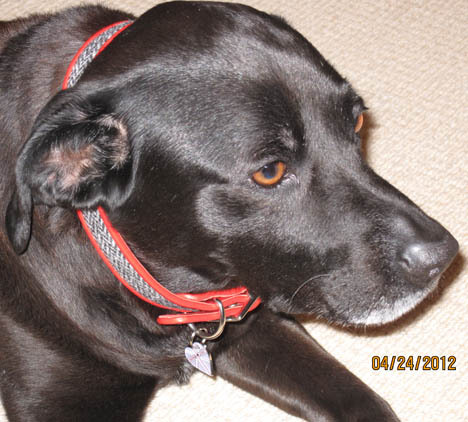 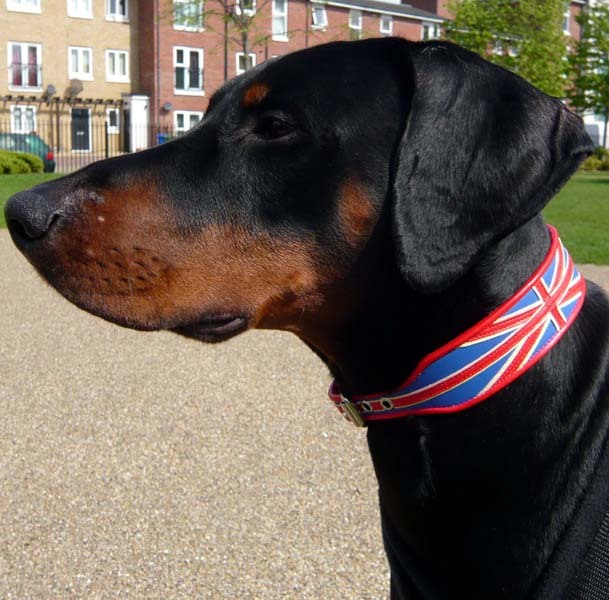 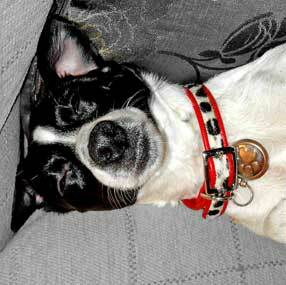 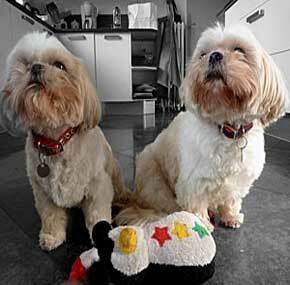 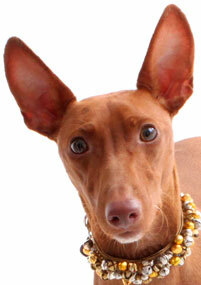 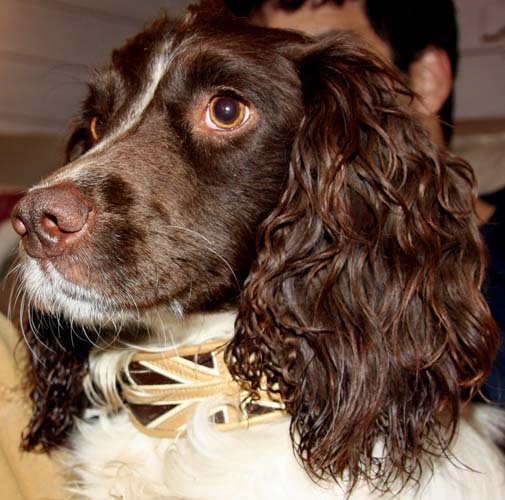 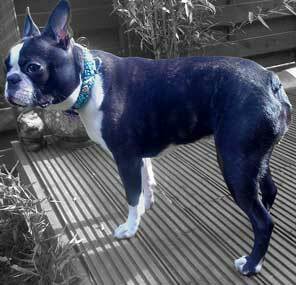 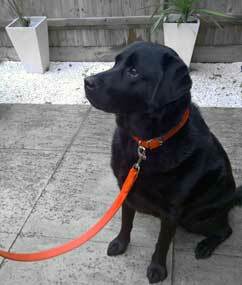 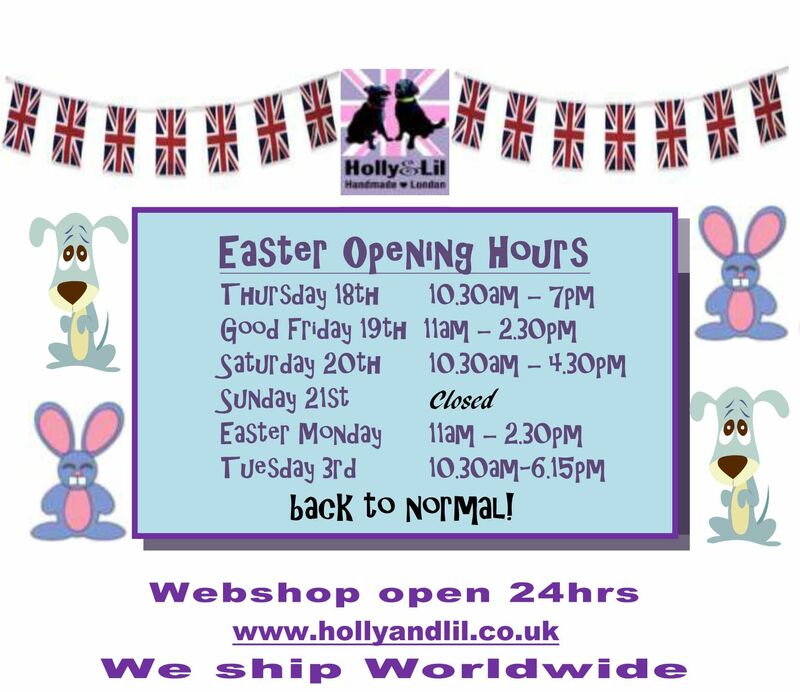 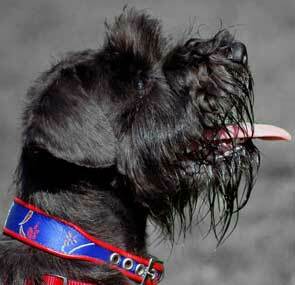 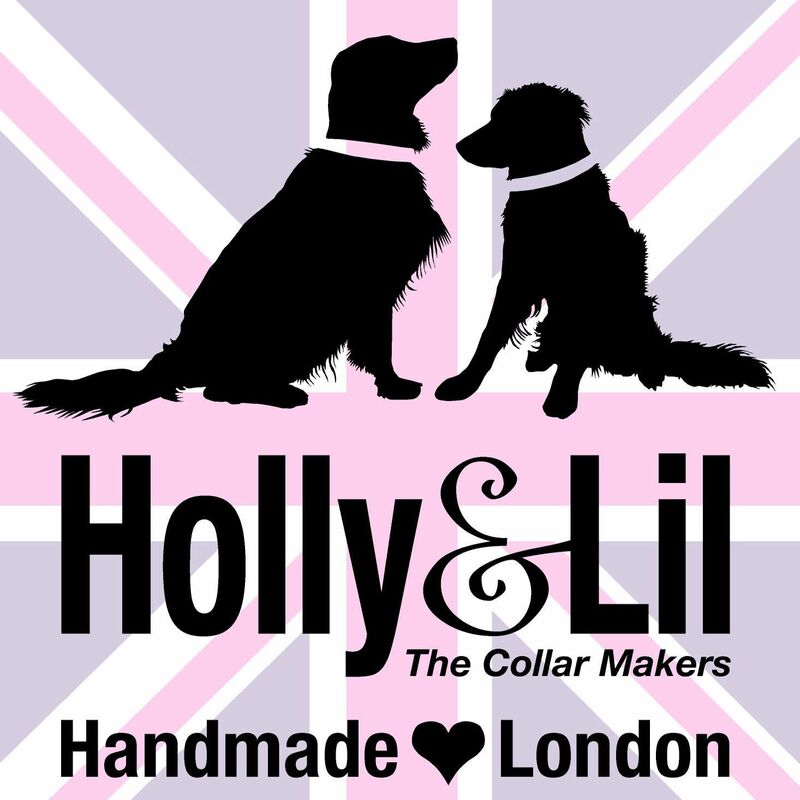 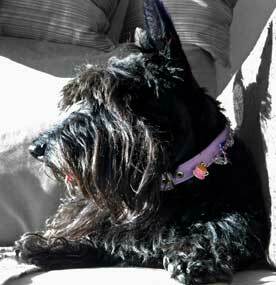 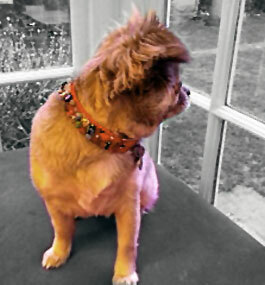 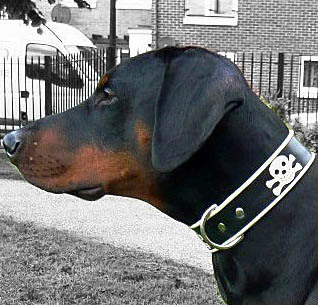 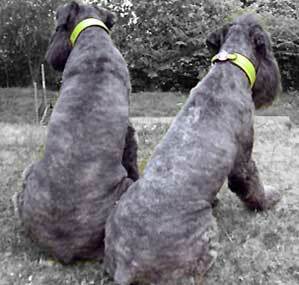 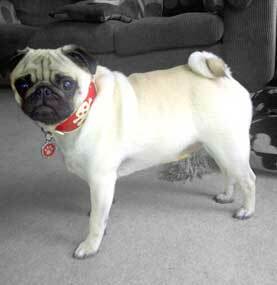 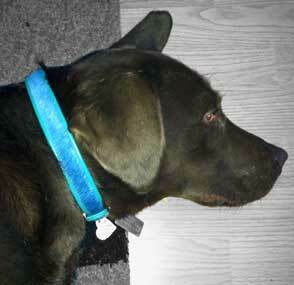 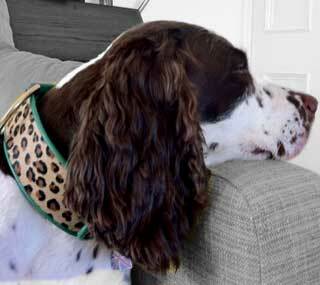 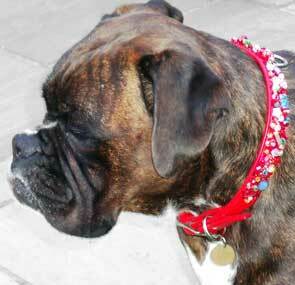 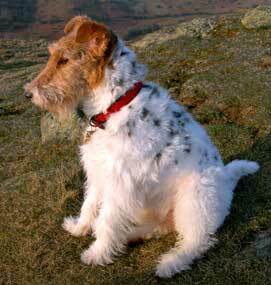 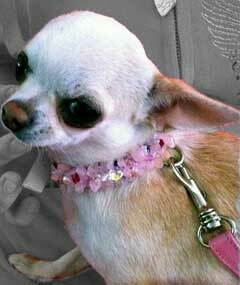 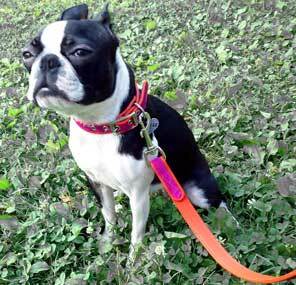 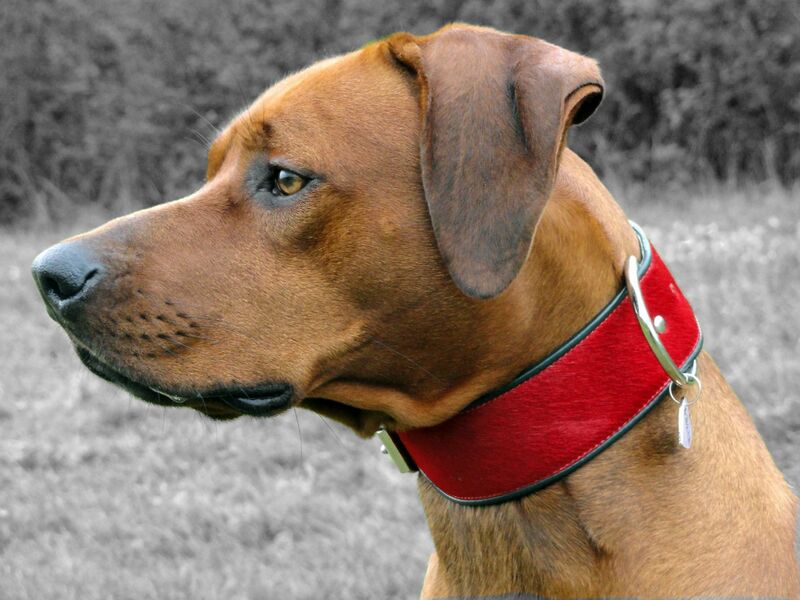 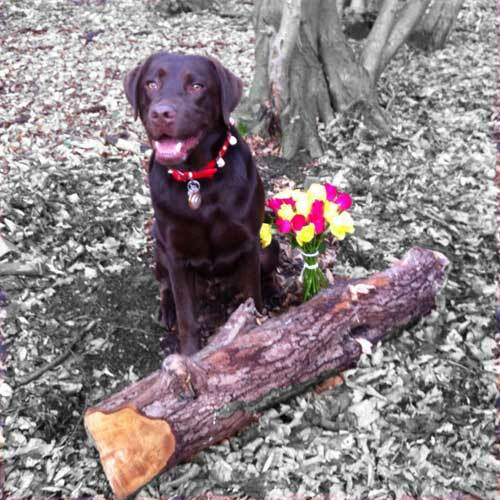 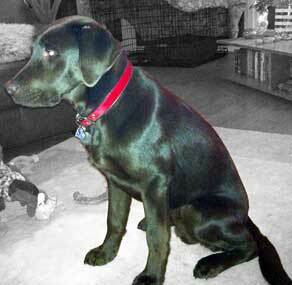 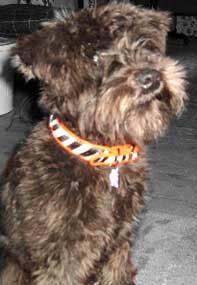 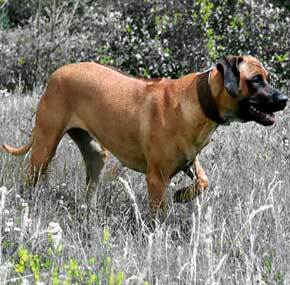 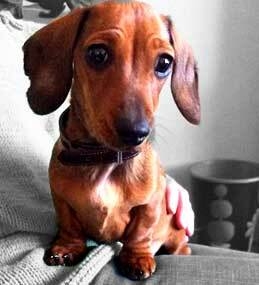 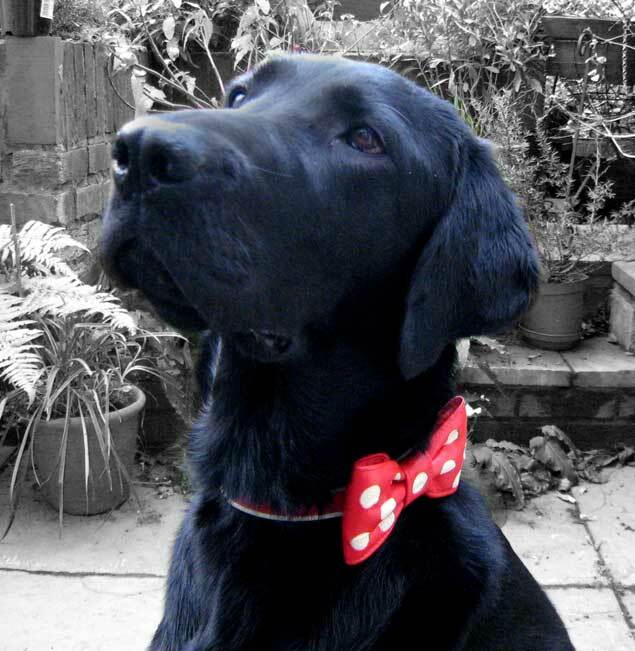 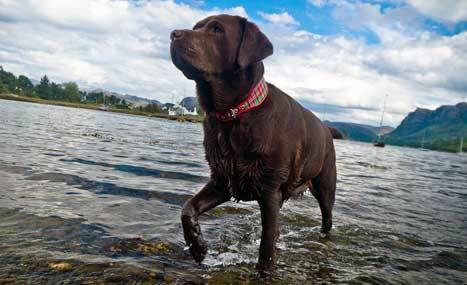 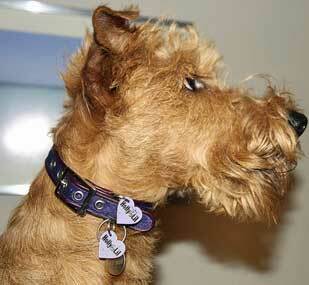 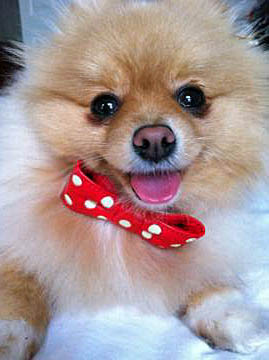 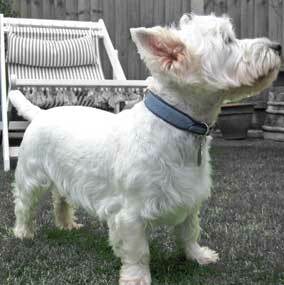 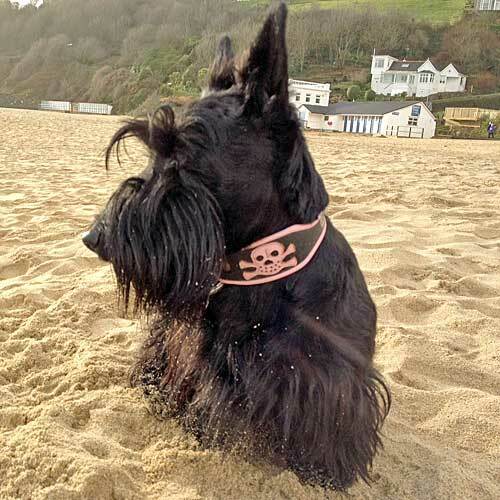 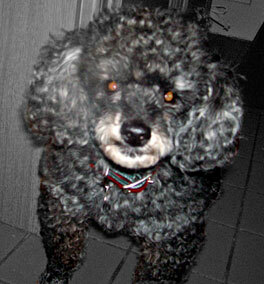 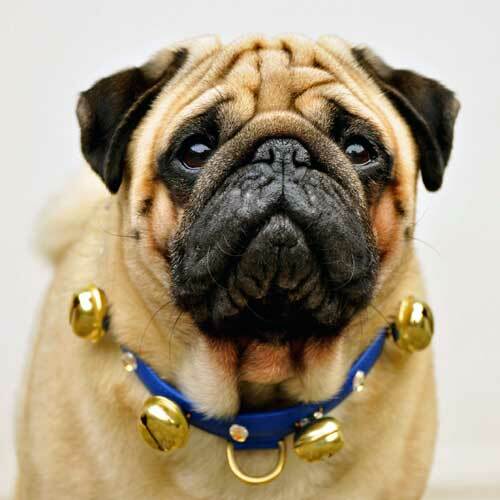 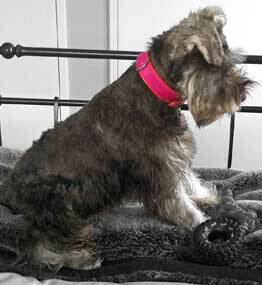 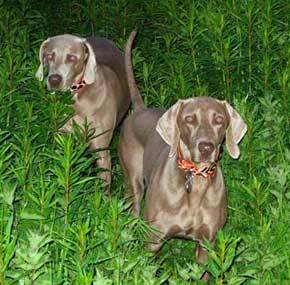 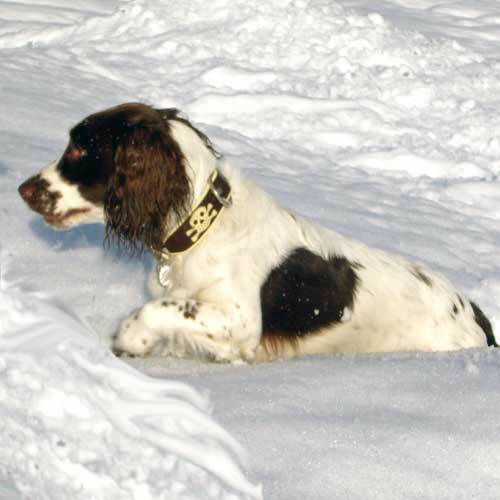 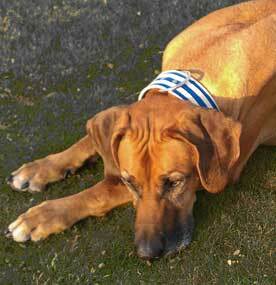 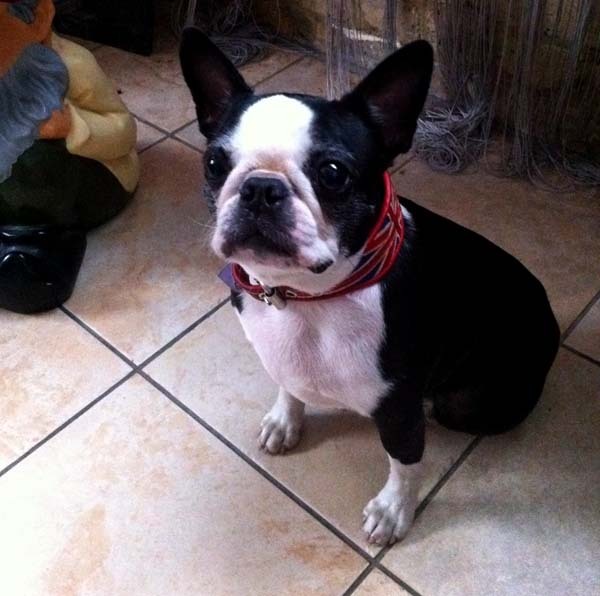 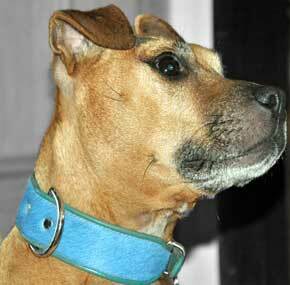 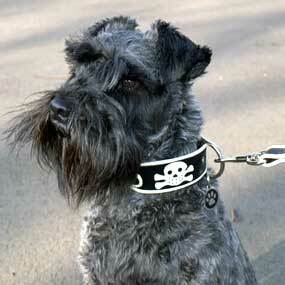 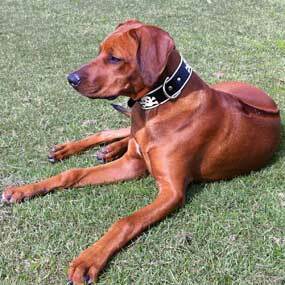 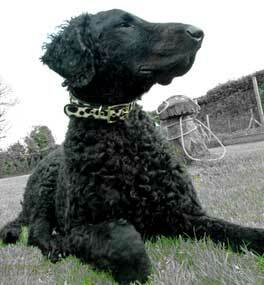 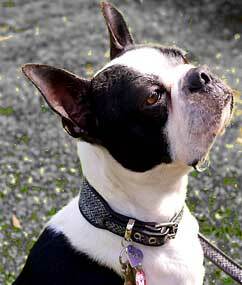 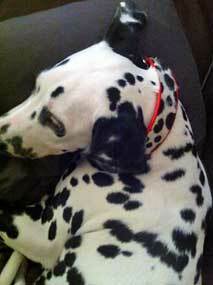 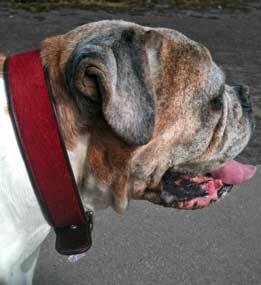 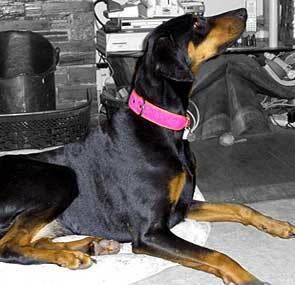 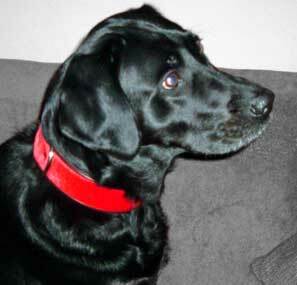 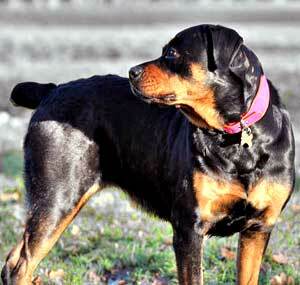 Pack Members - Holly & Lil Dog Collars & Leads - Handmade in Britain, Leather dog collars, leads & Dog harnesses. 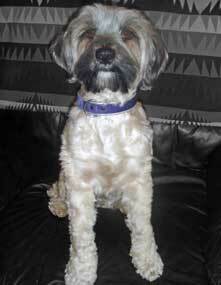 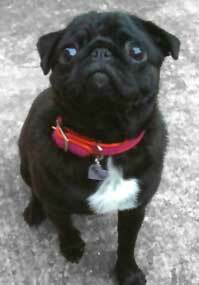 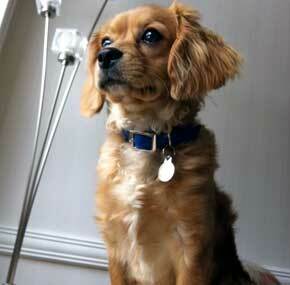 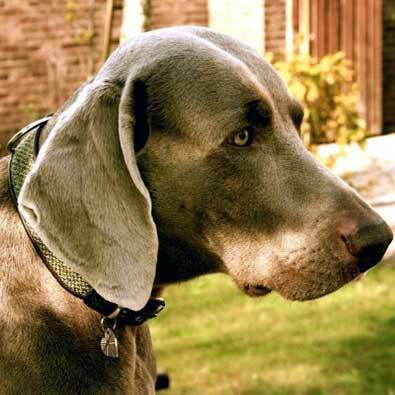 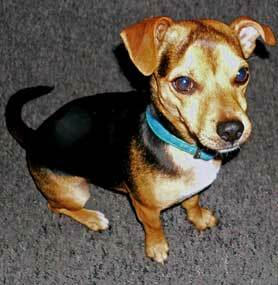 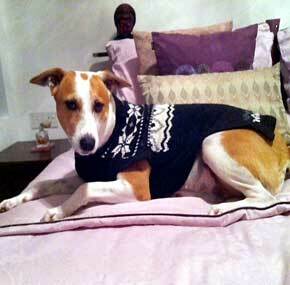 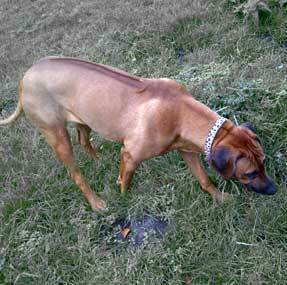 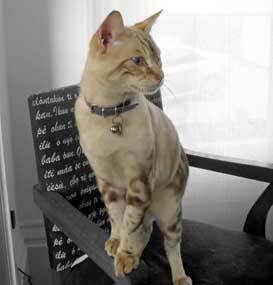 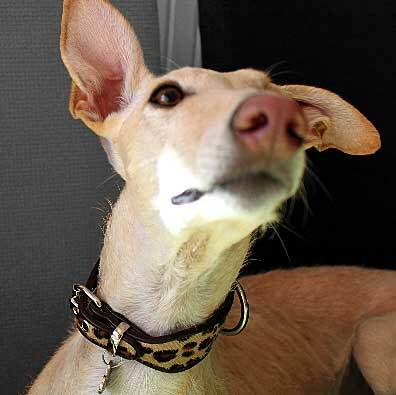 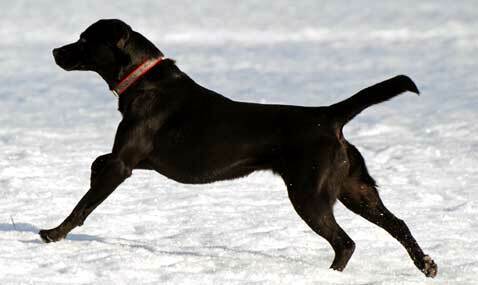 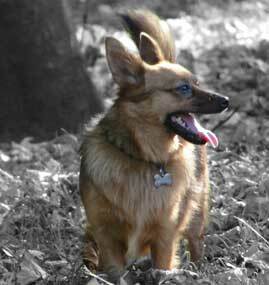 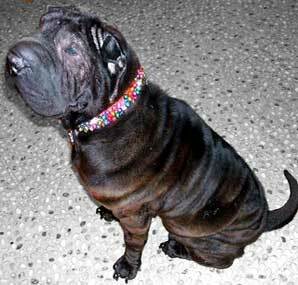 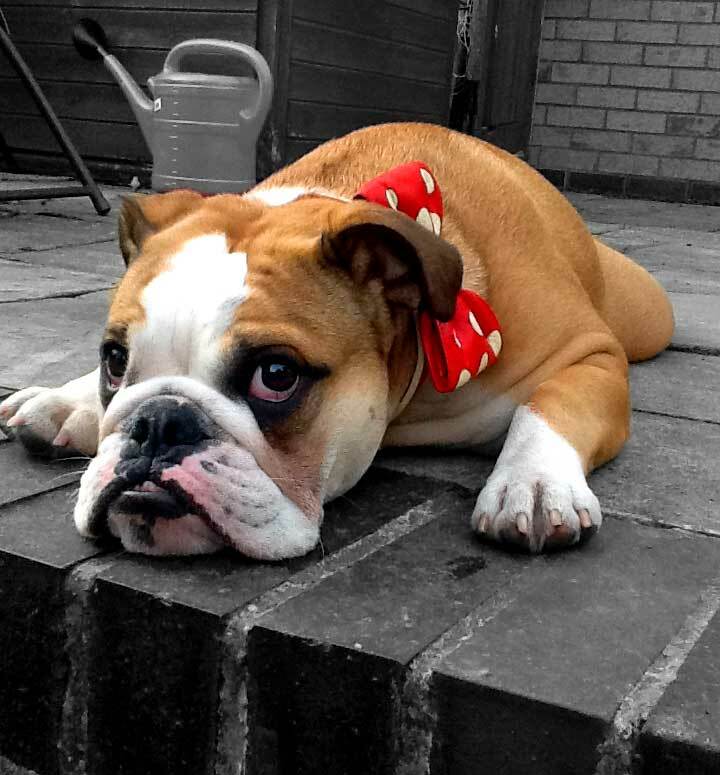 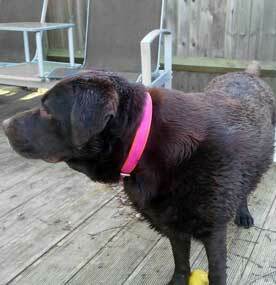 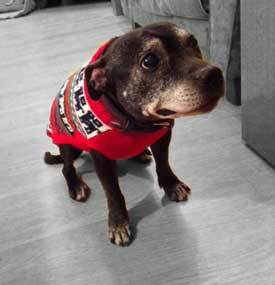 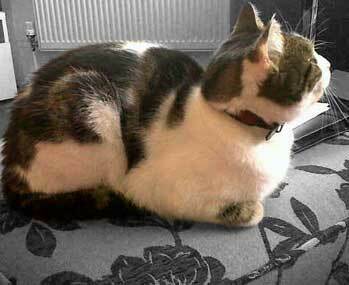 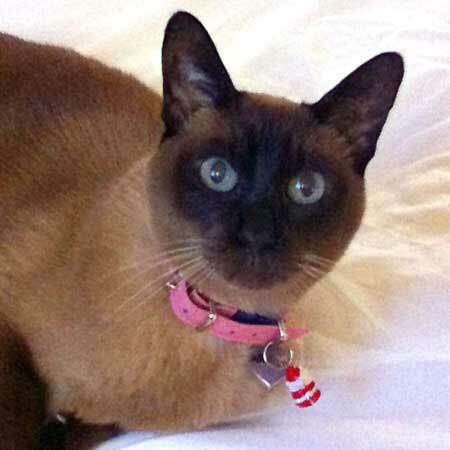 Our Picture Gallery features pictures that you have sent us of your cats and dogs. 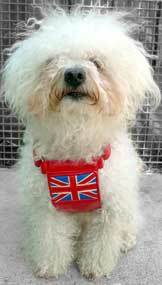 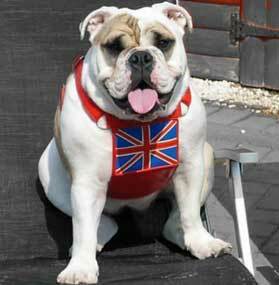 Bailey Boo in his UK and Rosie in her Flag of Cornwall harness. 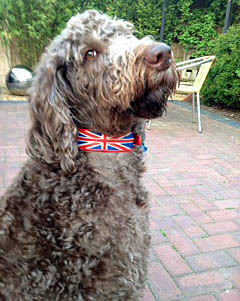 And Jet ready to rule the waves and support the UK! 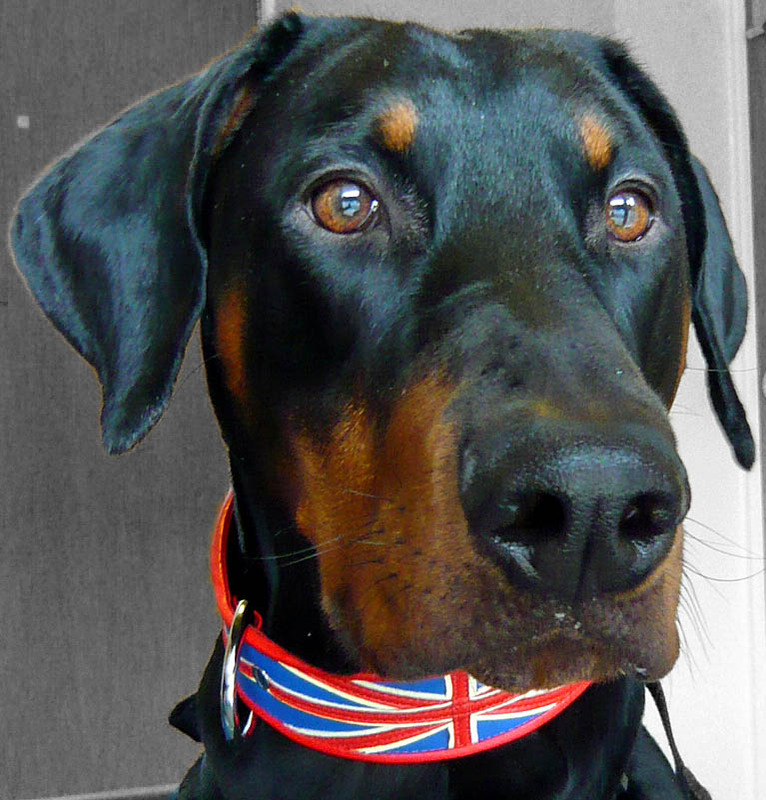 Cool Britannia - the Precious Purdey and the Majestic Jet! 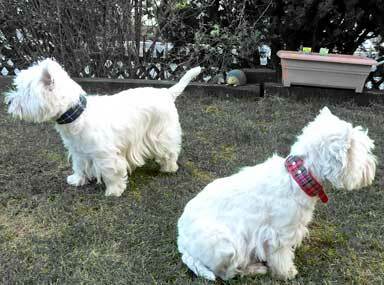 Cleo and Annie lovely Westies in Tartan! 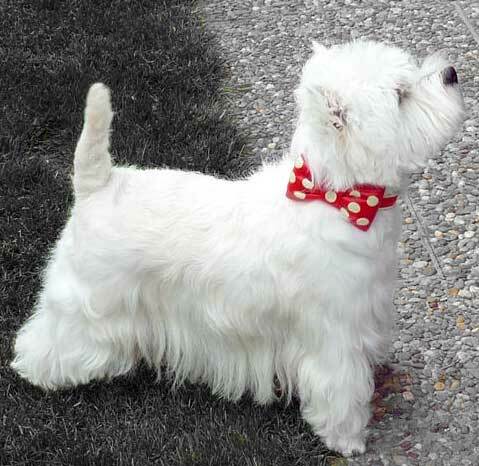 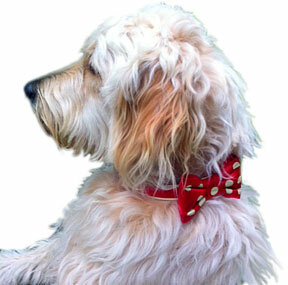 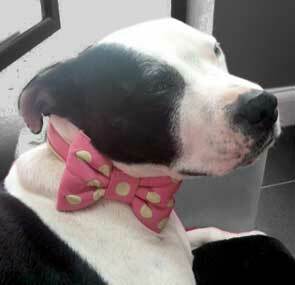 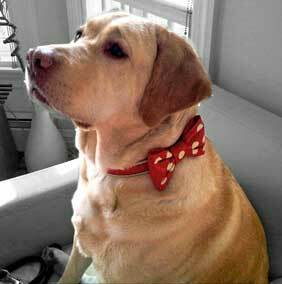 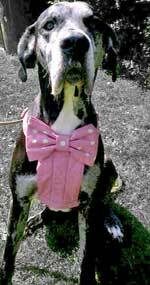 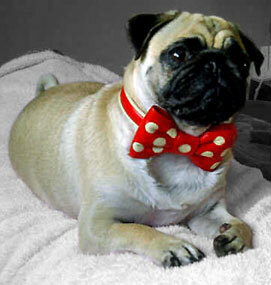 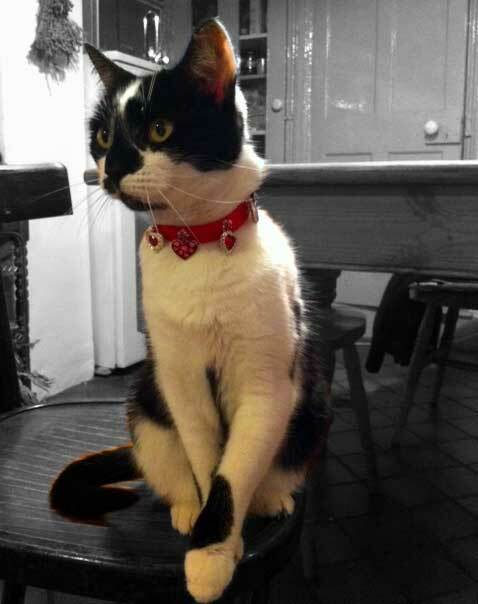 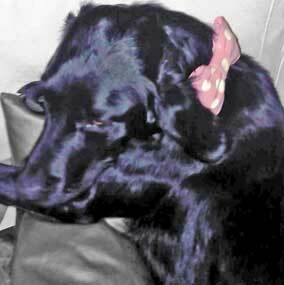 Lovely Lola in her retty red bow and Spring is here Jasper in his brightside! 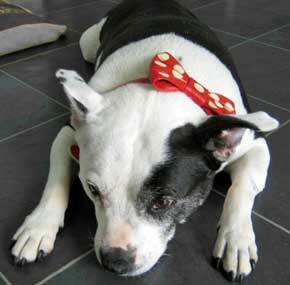 Finn a Country Gent in Tweed and Lilly a very sleepy Pirate! 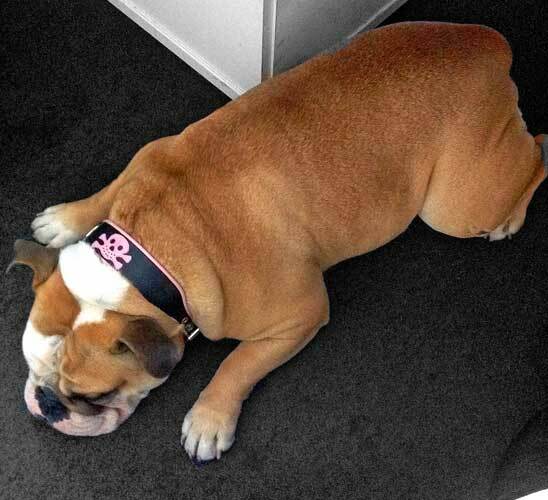 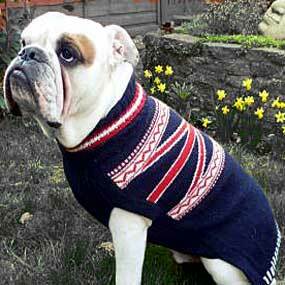 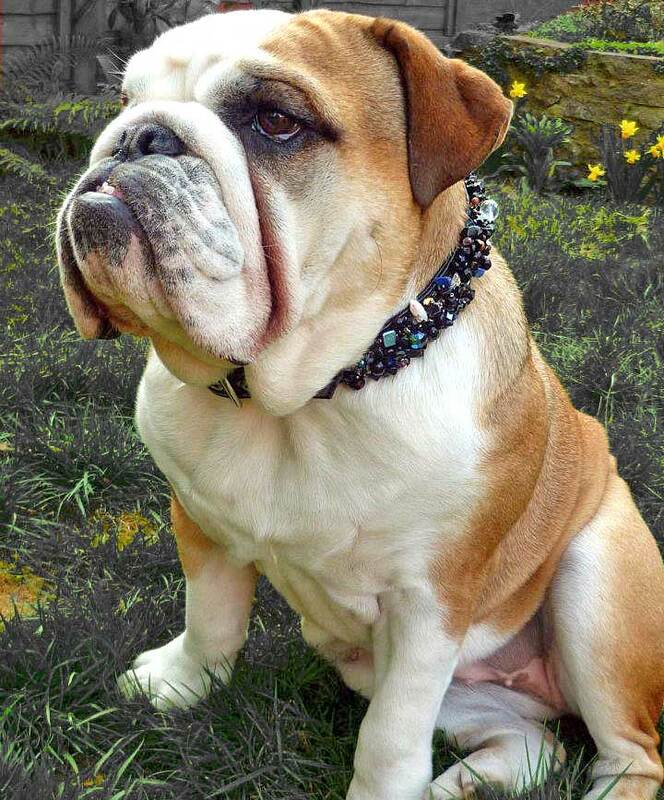 Perfect Bulldog Pair Reg and Gerti - looking lovely in H&L jumper and Matrix collar! 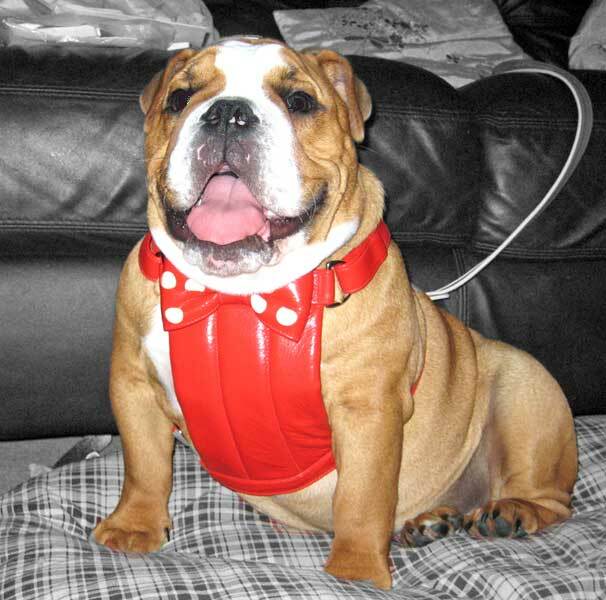 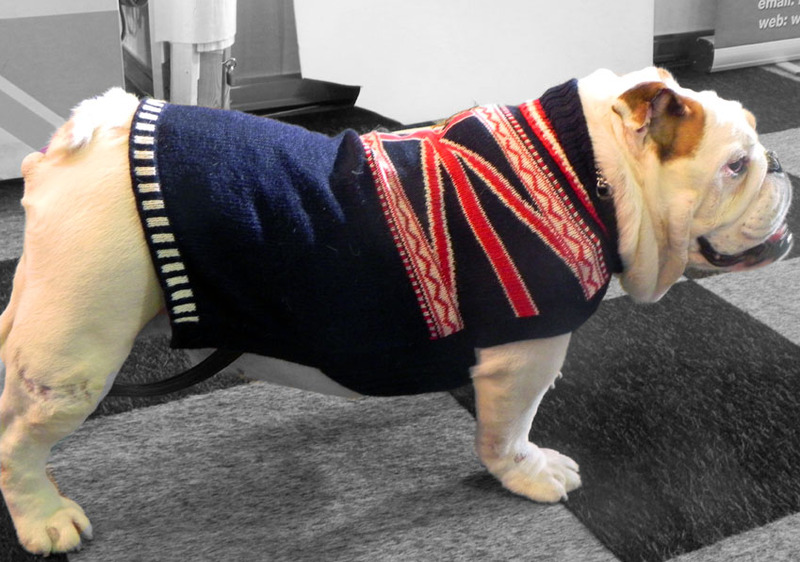 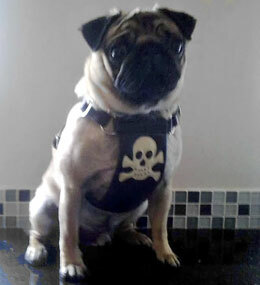 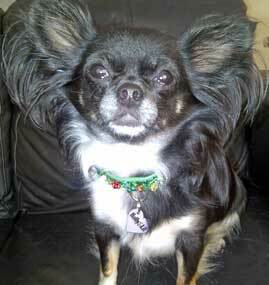 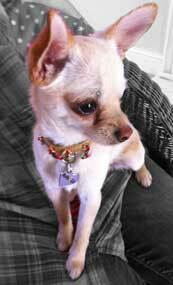 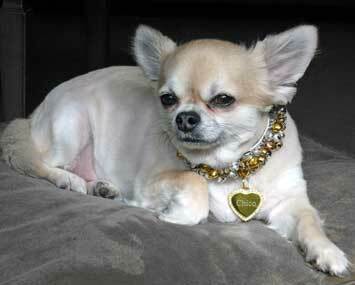 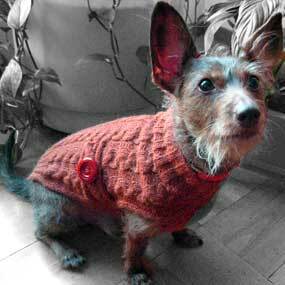 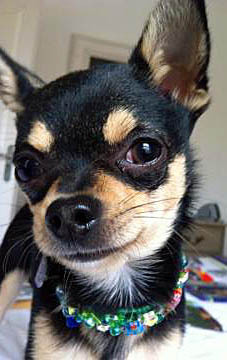 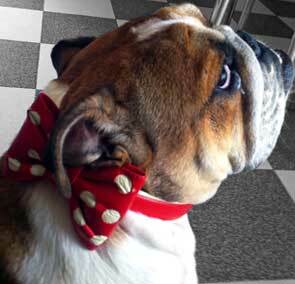 Mr Cyril in our divine H&L UK design !for Chihuahuas through to MASSIVE bulldogs! 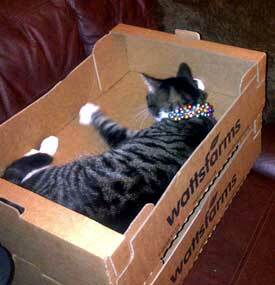 Ruthie1's lovely wee cat in her box in bells and Wallace Avast there Matey! 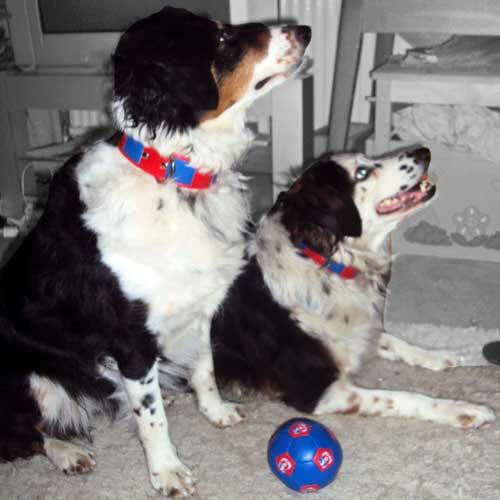 Gunthur Xmas Red and Green Manhattan and Monty classic Cornflower Blue! 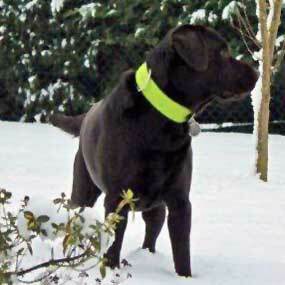 Coco looking on the Brightside in the snow and Nini Heart is where the cat is! 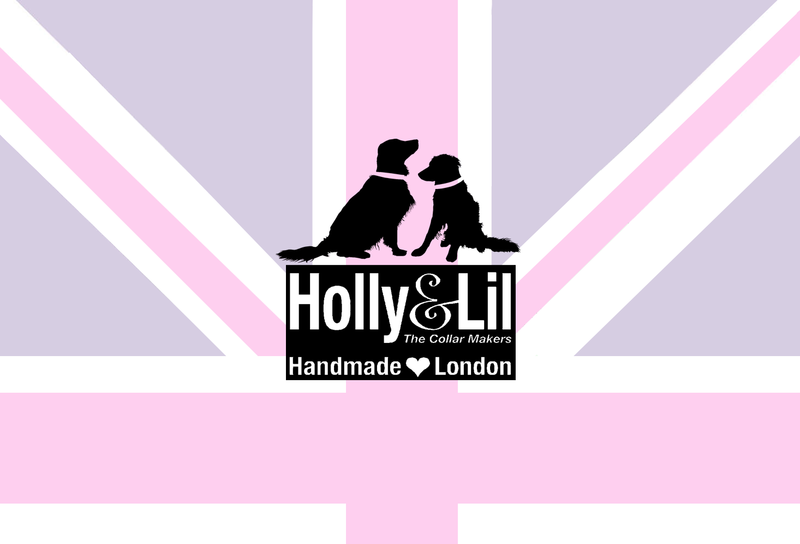 Lola pretty pink pirate and Jack snug and warm in Crazy Llama Alpaca. 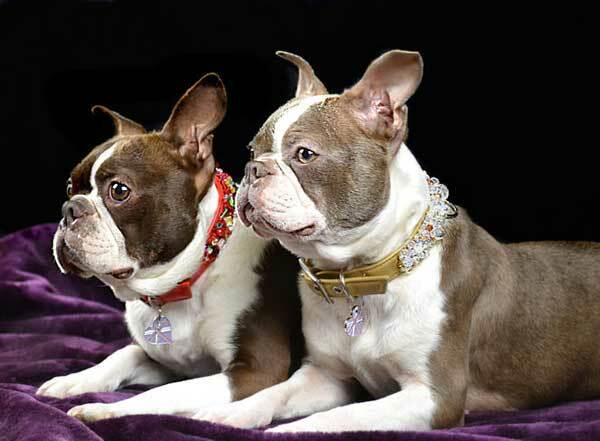 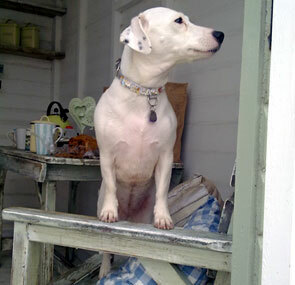 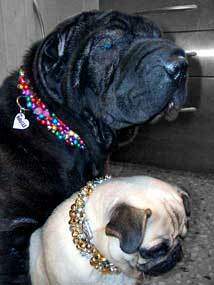 Dotty - the Lady in Red (and Vanilla) and Pog rocking Purple Pebbles! 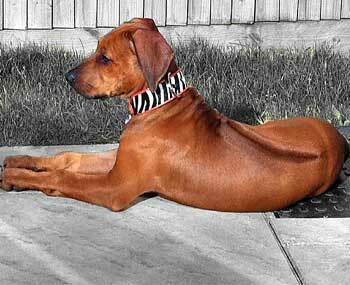 Queenie on Safari and Joes doggie resting after his! 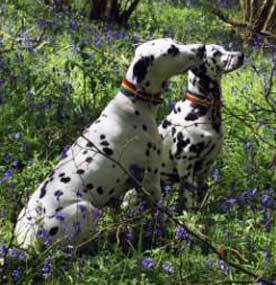 Smuggler & Dotty in Rainbow collars in Bluebell wood and Cooper a perfect Pirate! 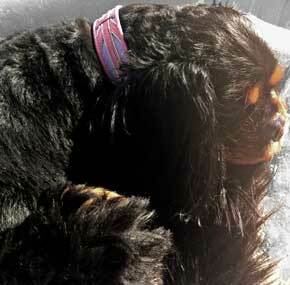 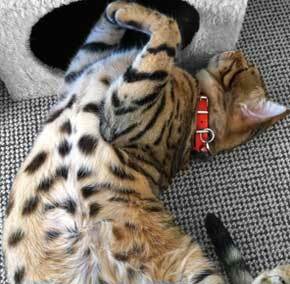 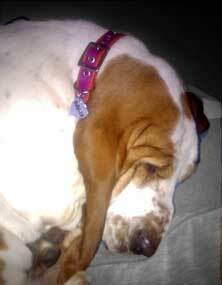 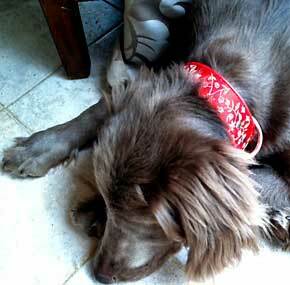 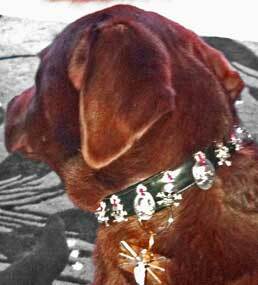 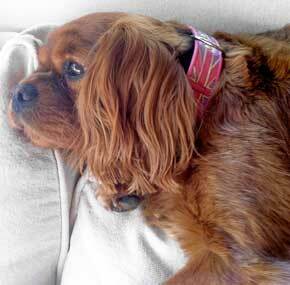 Ruby in Jewel Brocade - exhausting being that pretty and Ozzy King of the Woods! 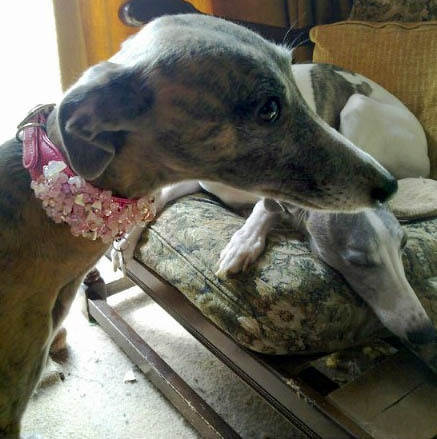 Lovely Mathilda and Mishka in Hearts & Flowers and in a blue bow! 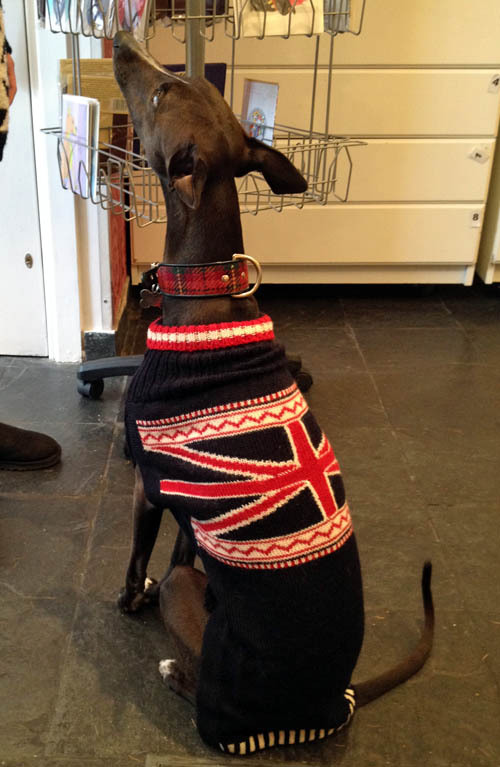 Guido and Ubik a united pair Flying our Union Jack! 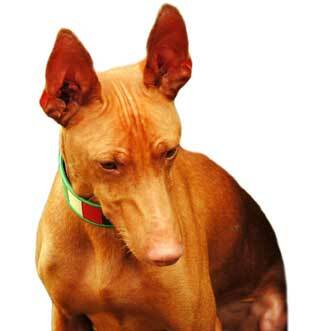 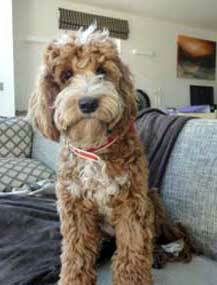 In house "HappyDog" Ted Emerald or Ruby? 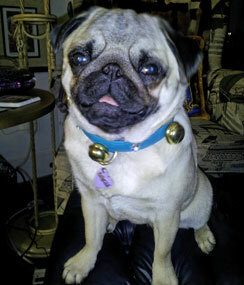 And the delicious Pepe in Camel Pebbles. 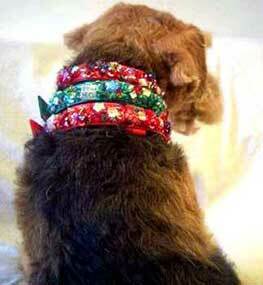 Tilly a Jewel in brocade in Singapore and the stately Jemima in Vogue! 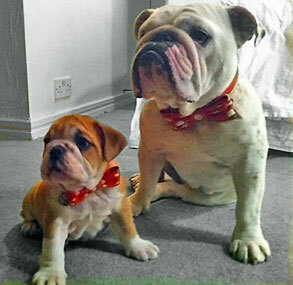 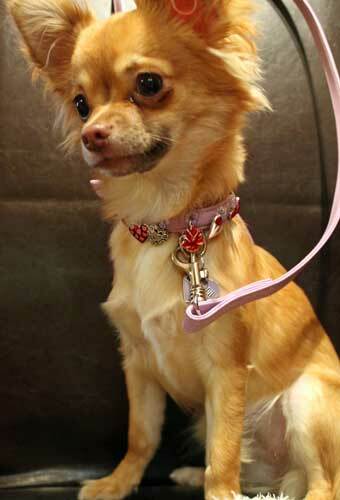 Lola (and baby pal) a darling in Bow Harness! 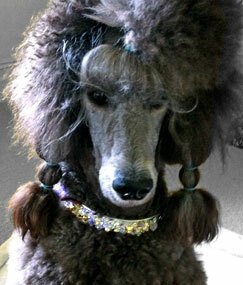 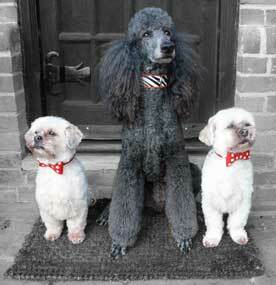 Blossom (the poodle), Tilly & Primrose - resplendent in H&L and majestic Bolly! 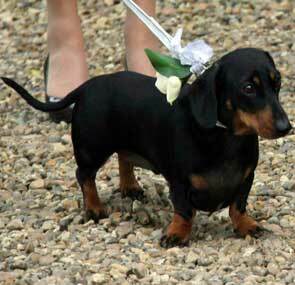 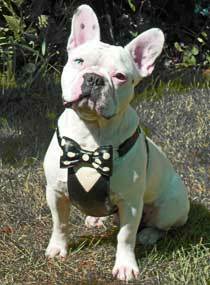 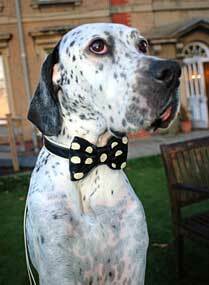 Alfie a perfect ring-bearer at Claire and Kevins wedding, in bespoke H&L to match grooms tie and wedding theme. 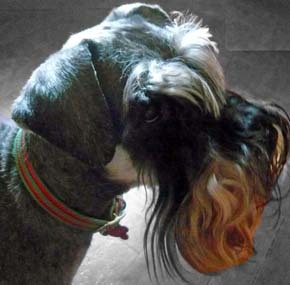 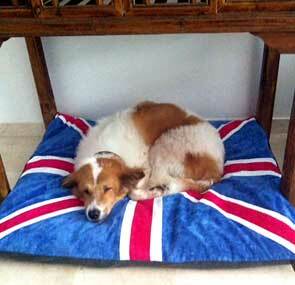 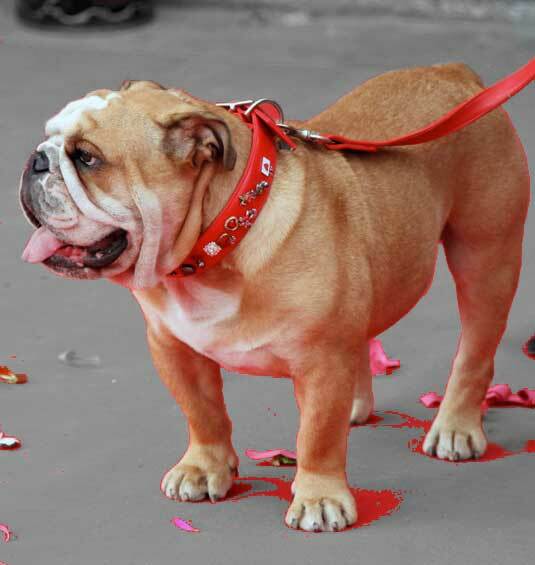 Toffee who worked on Bermondsey St and the delicious Cid now living in China! 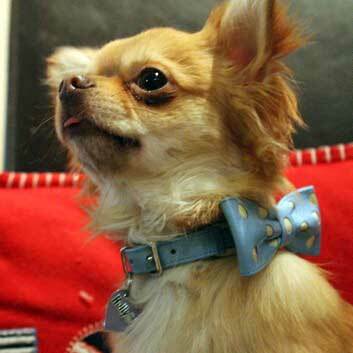 Chip, brilliant in Blue Brightside and Mathilda a Charmed girl in Mexico! 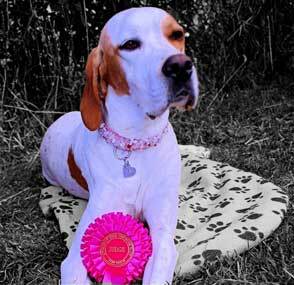 Daisy the Bassett pretty in Pink and Lloyd the Cat classic in Red and British Racing Green! 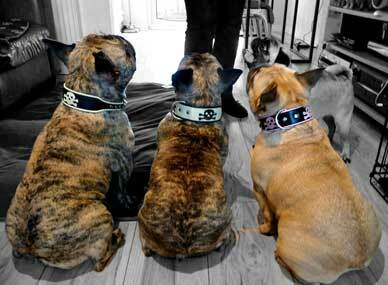 Bundy, Tilly and Lydia - Pirate Pack! 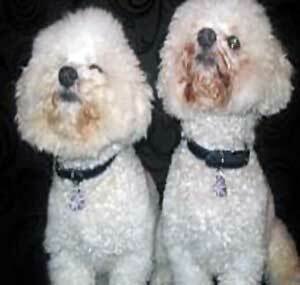 Holly & Paddy a perfect prize winning pair! 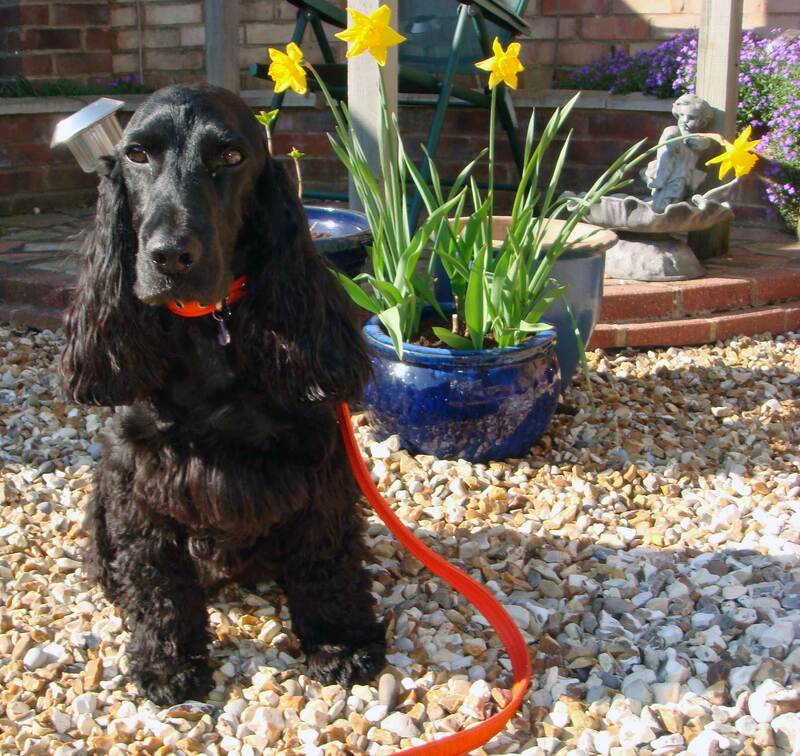 Dooley a wonderful WelshMan and Mole sublime in her Secret Garden! 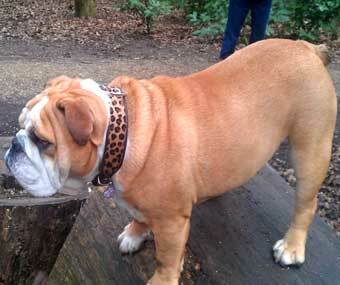 Pretty Alice in Safari Leopard and Stanley please as punch as a Pirate! 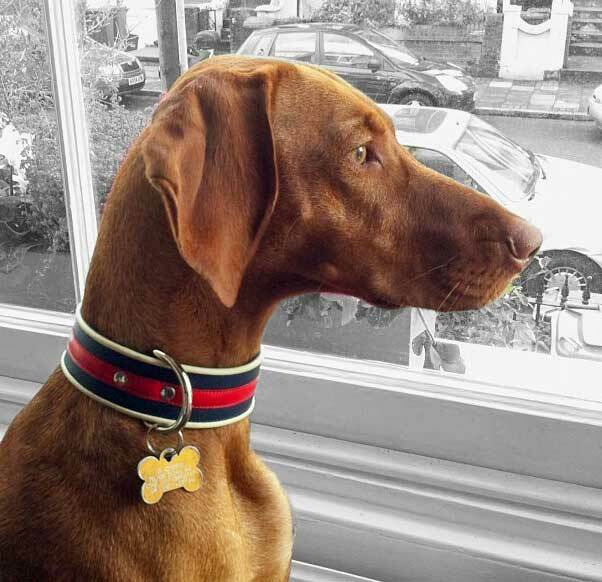 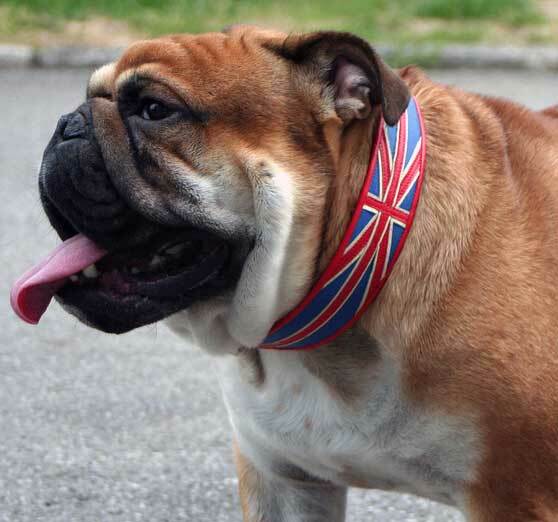 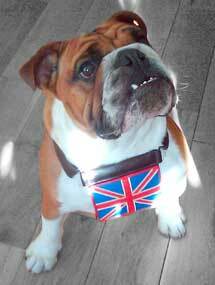 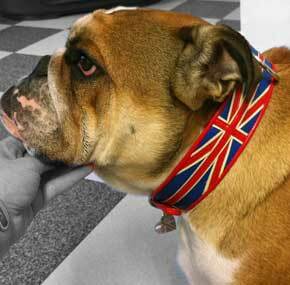 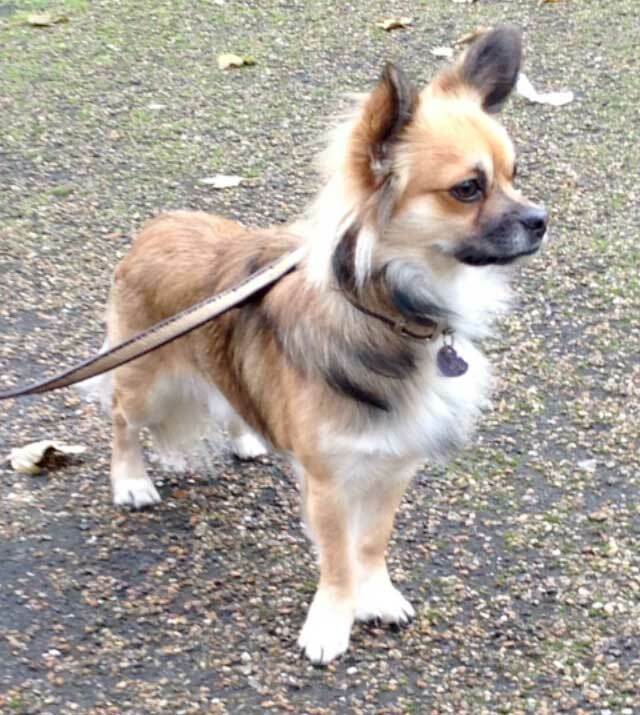 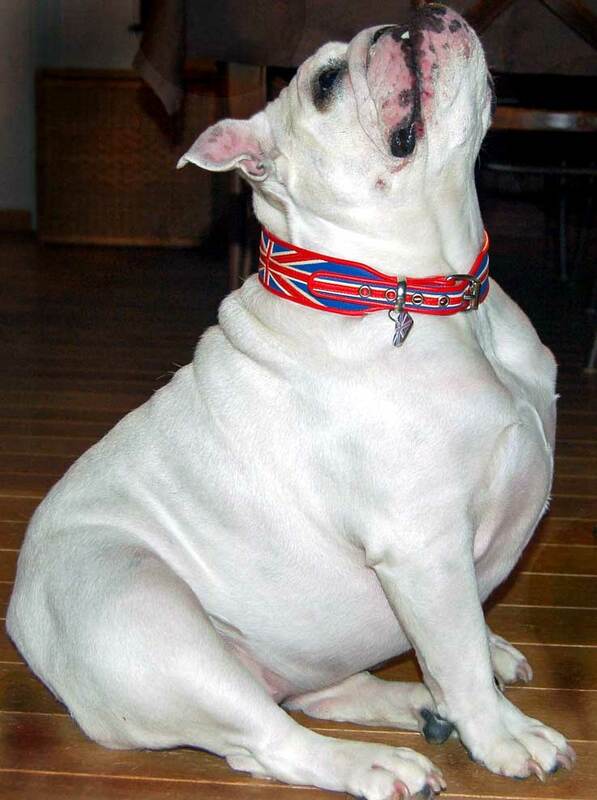 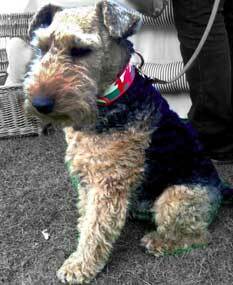 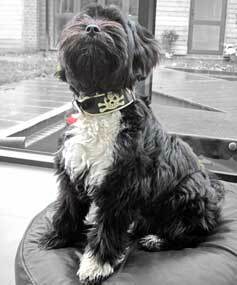 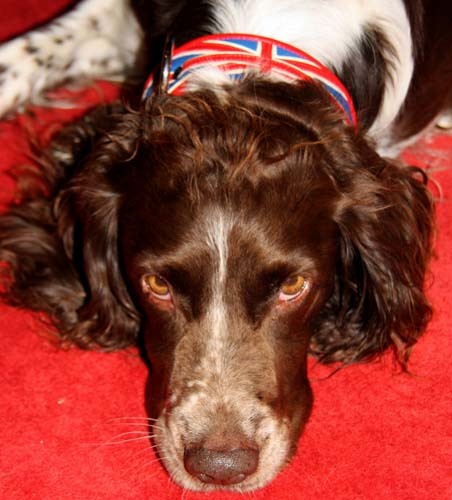 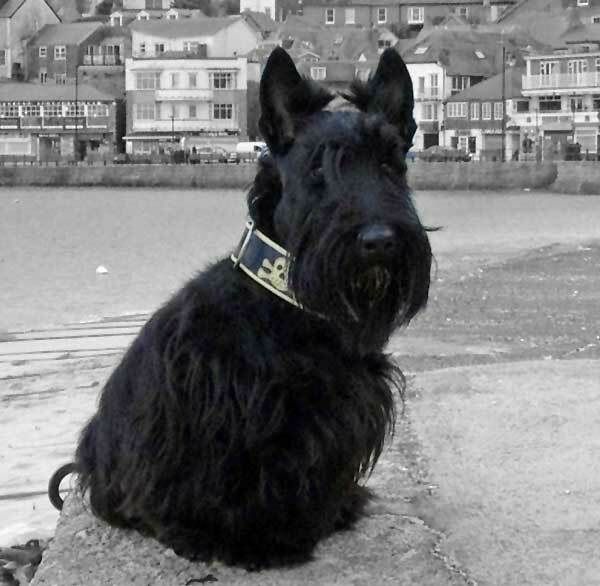 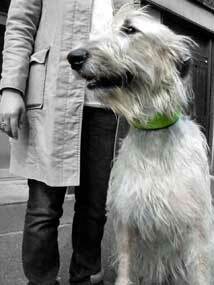 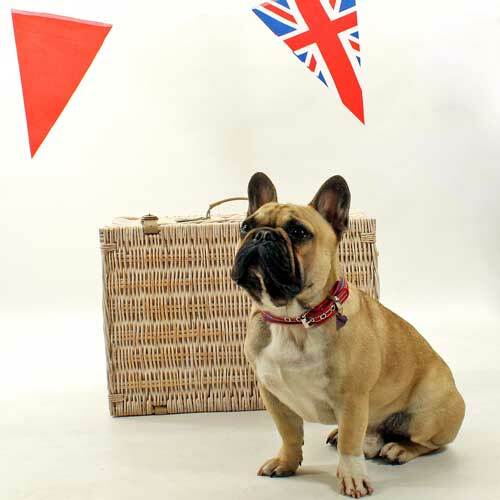 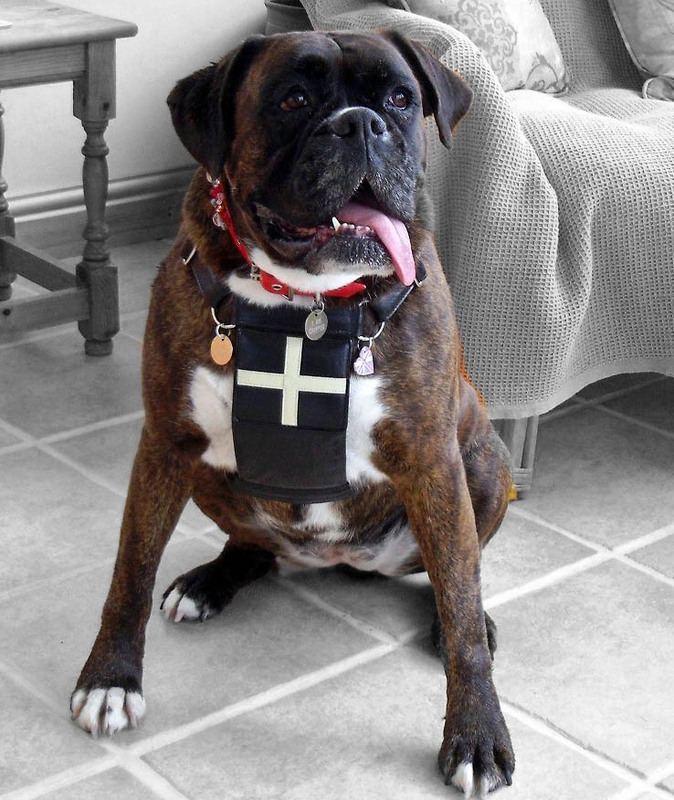 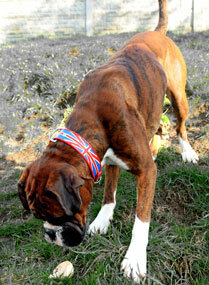 Hollywood Hero Henry stunning in UK Flag collar and Olive an outstanding Pirate! 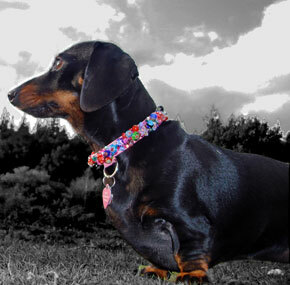 Lily stunning in Rose Quartz with Swarovski crystals and the perfect Panda in Pebbles! 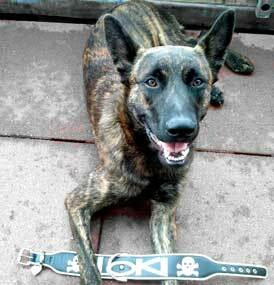 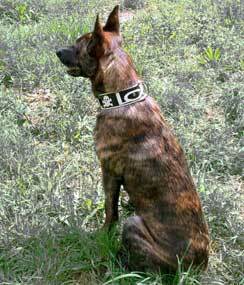 Loki is a delicious Dutch Shepherd whose owner Sacha, (who lives in the Netherlands), wanted our Pirate design combined with a Viking type lettering saying his name, it works beautifully both as a stylish design piece and in fulfilling Sachas (the owners) dream collar requirements. 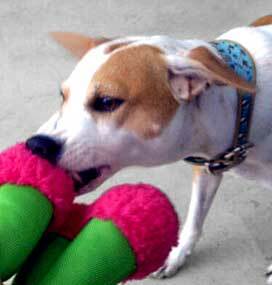 Fun to do! 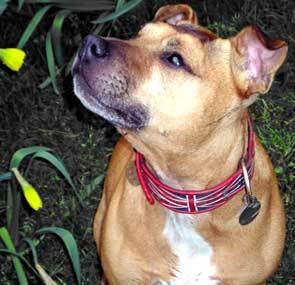 Tinkerbell has found her Emerald City - whist Mylo in Brightside Orange! 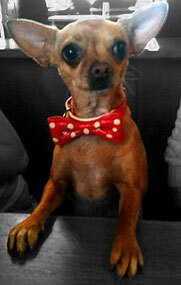 Valentina in Spain looking delicious! 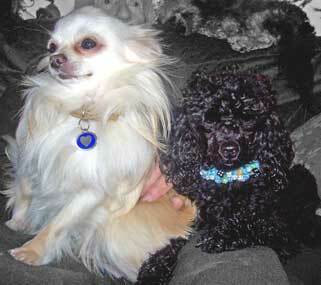 Wanda & Otto night time Safari and Floyd on the beach. 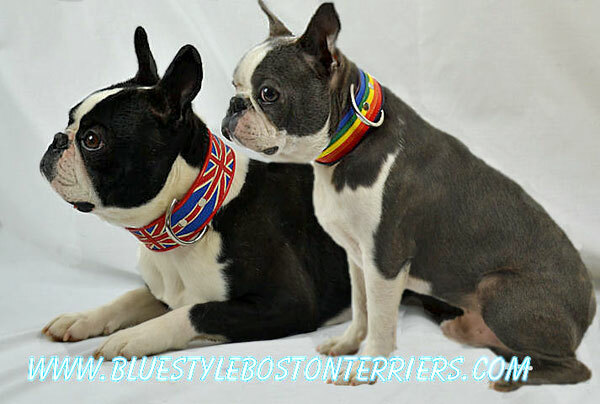 Charming Chihuahua Baxter and fabulous Frenchie Spike. 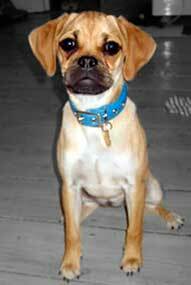 Precious Puggle Roxy and captivating Connie a Bow Belle! 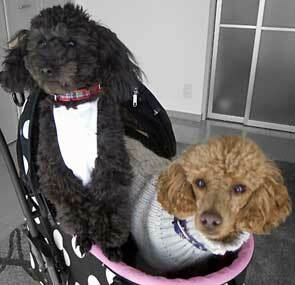 Vespa and Cassius show how fabulous keeping it plain and simple can be! 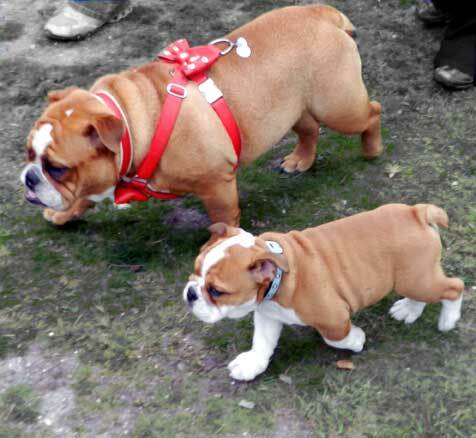 Cleo divine in a bow in Frankfurt and radiant Rosie in her Ruby Slipper. 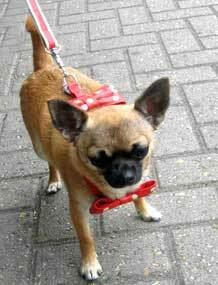 Evie girly whirly in Pink Bow and Biscuit with the best nose ever for Safari! 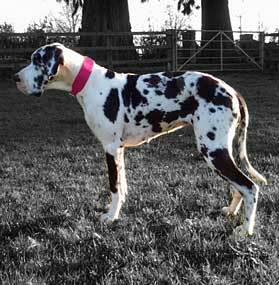 Beautiful Bella classic in Cowspot and Black - and Alfie Tuxedo hearthrob! 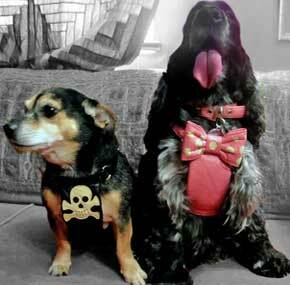 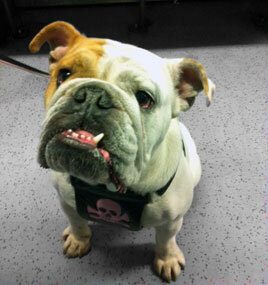 Pirate Coco and UK tag and the divine Suki & Gizmo - super stylish in Bows! 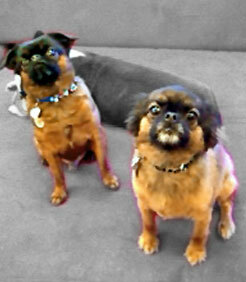 Fairy puglet Fraggle pink lady and super smart Frasier in Grey Pebbles! 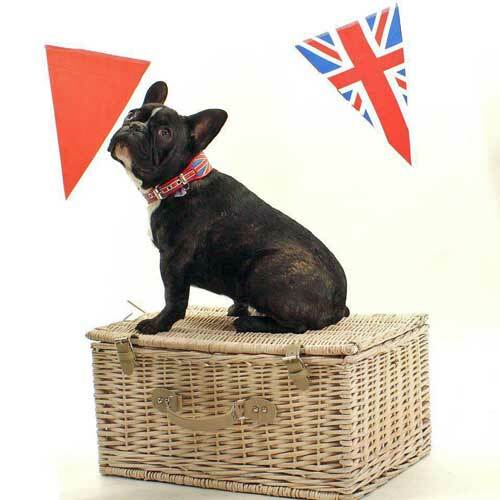 Bella a Bow Belle and Basil showing how even wee ones can fly the Flag! 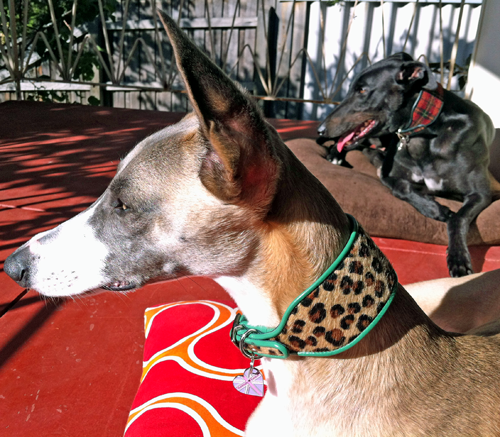 Kizzy in Safari and Boris super smart in Red Brightside! 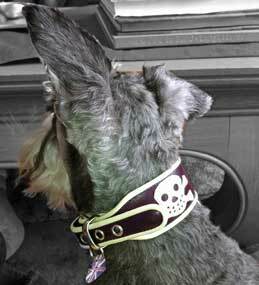 Ran and Jin Tartans in Japan - and Chloe a pretty pink Pirate! 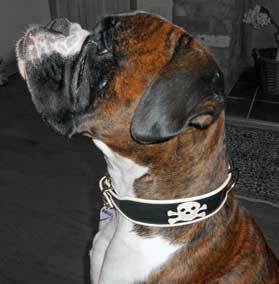 Handsome Jack Flying the Flag and Superluxe Black as well - Ravishing! 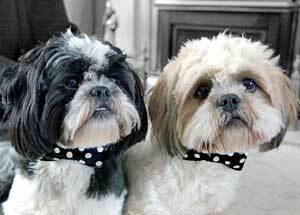 Murray "it's exhausting being so stylish" and brilliant Bailey one of Hollys pals! 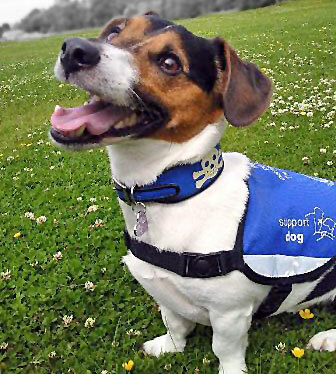 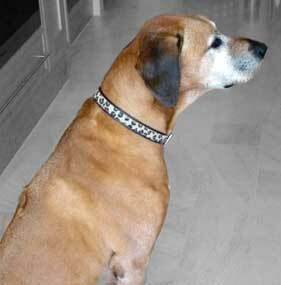 "I value independence highly in life - Billy has given me back my independence that I thought was lost forever. 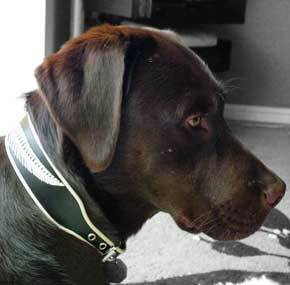 He thinks for himself and predicts my needs without waiting to be asked. 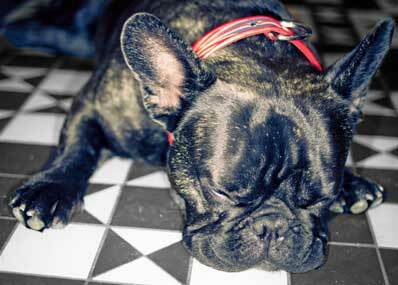 When it goes dark, he turns the lights on. 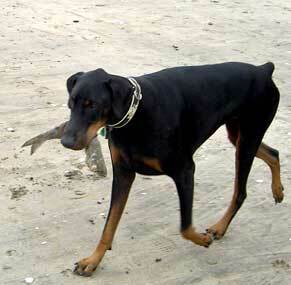 When I forget to my phone before going out, he will automatically bring it to me. 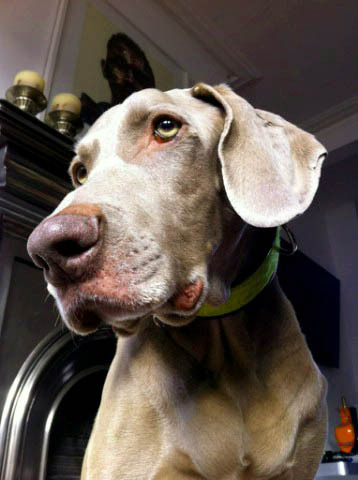 When I’m out and not feeling well, he watches me constantly and won’t relax until I’m safe and OK. 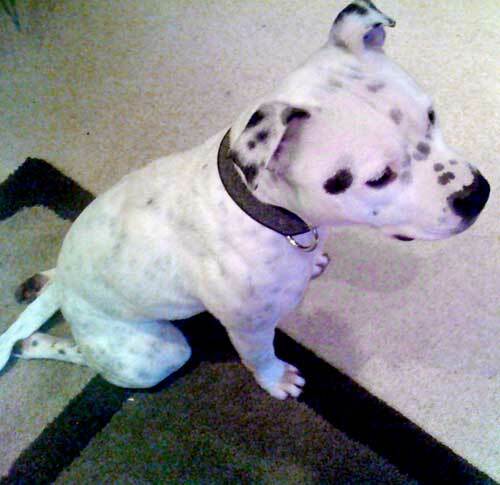 If I’m feeling ill, he will sit on the stairs until I go up to bed. 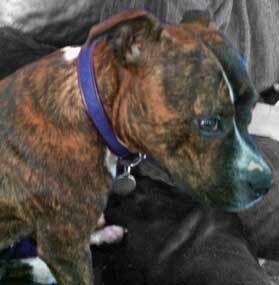 On days I’m overcome with pain, Billy curls up next to me and we have a lazy day in bed. 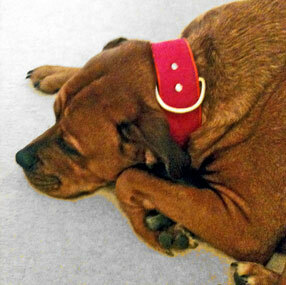 His heartbeat comforts me and I dream about how truly lucky I am. 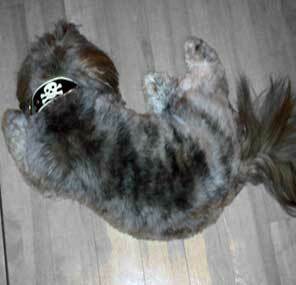 Without him, the days would be much darker indeed. 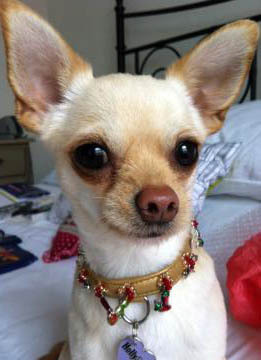 "I bought this beatiful item in your wonderful shop at London (I'm the spanish girl with doubts about the size). 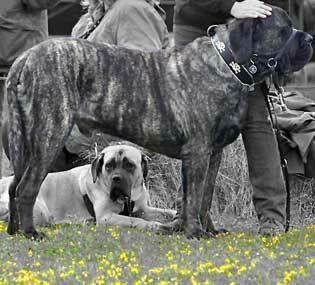 As you can see, the size and colour are just perfect!!! 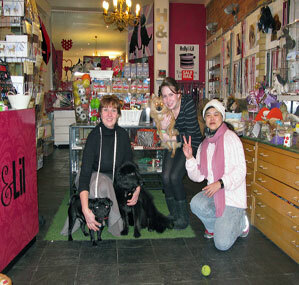 I'm very happy I've found your shop!